Achen-Gardner Construction, LLC is a heavy civil general contractor specializing in wet utility and roadway construction. 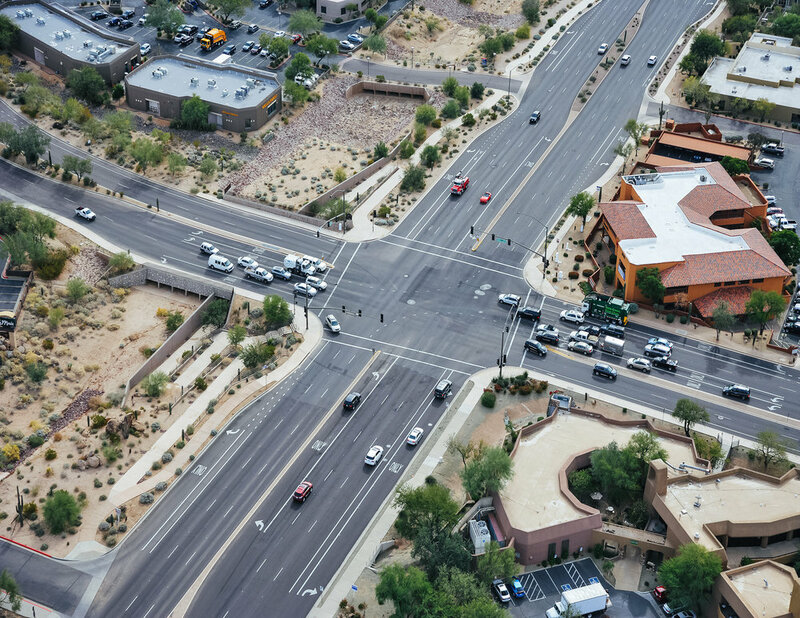 Our firm has extensive experience in delivering complex infrastructure projects for public and private sector clients throughout the Southwest. 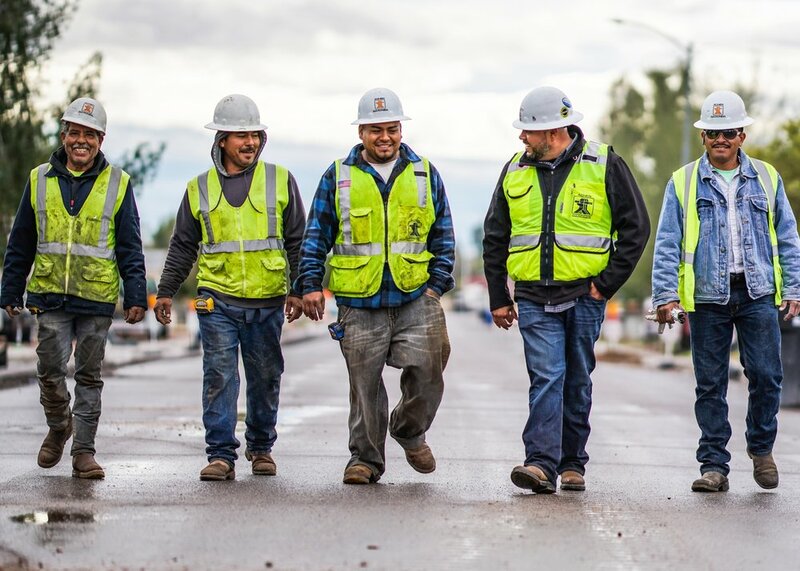 We are a 100% employee-owned ESOP, meaning every employee-owner has a vested interest in the success of each project that they are working on. We are celebrating 30 years of providing high-quality pre-construction and construction services. Achen-Gardner Construction is a leader in trenchless construction. We recently self-performed the installation of the largest diameter and longest section of Primus Line in Arizona. We are seeking qualified and experienced workers for a variety of positions. We offer competitive salary and benefits. 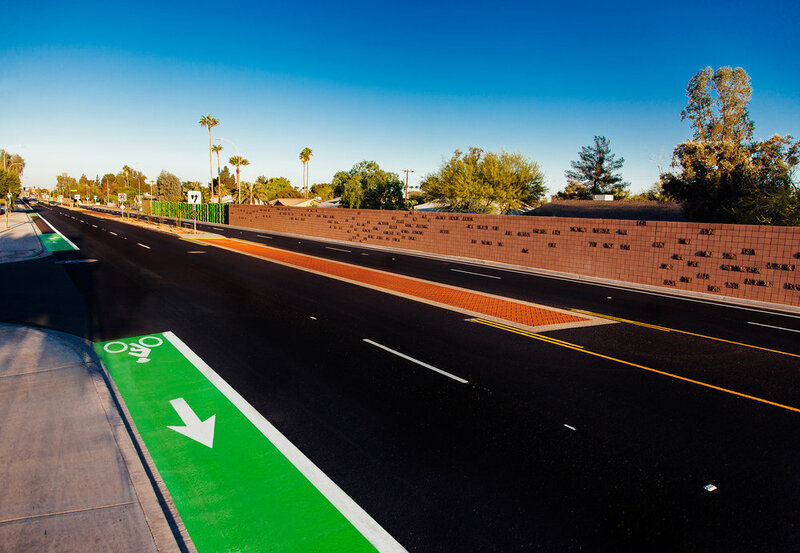 We are honored to receive a 2019 Public Works Project of the Year Award from the Southern Arizona Branch of APWA. 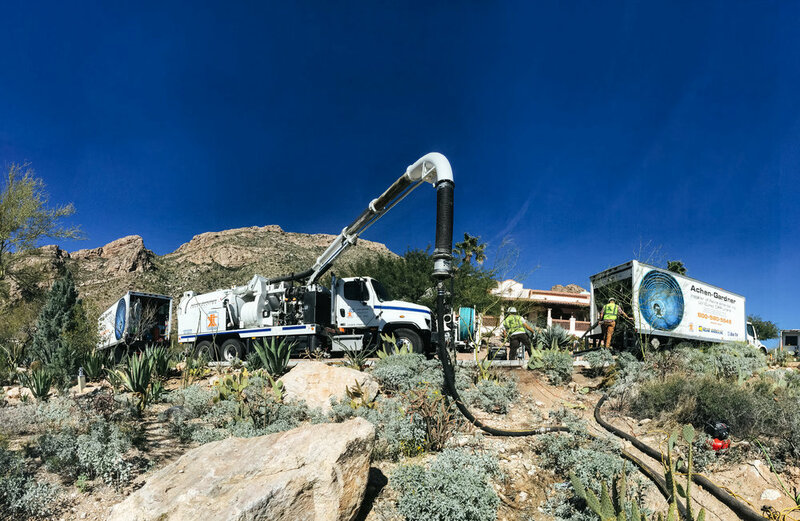 We are the the exclusive installer of Reline America's Alphaliner Ultraviolet Light Cured-In-Place Pipe (UV CIPP) liner system in Arizona. We are excited to announce Achen-Gardner Construction has merged with Emery Sapp & Sons.